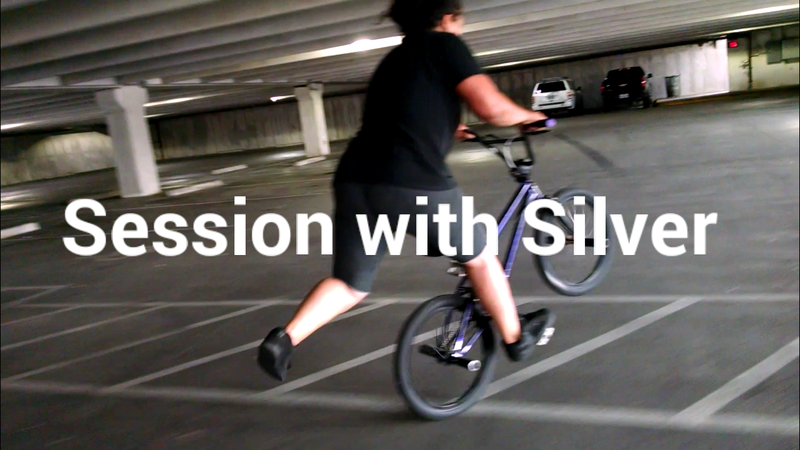 Silver Contreras has been visiting Austin,TX since Texas Flatland Roundup went down last week. I had the pleasure to ride with her this weekend along with the mighty ATX Flatland Crew. We shared stories, rode hard and enjoyed the day. Fun Fact.....Silver joined the BMX Freestyler Message board back in 2004 and we finally met in person in 2016. Thank you Silver for the great introduction too!